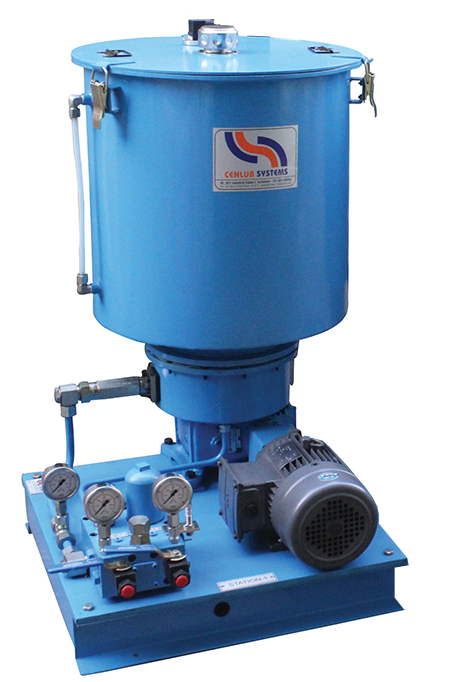 Motorized Dual Line Pump is the most commonly used and most robust pump among the dual line pumps. Available in different reservoir sizes and outputs. Usually, they are sold in pair - one operational and one standby.